Scent: Fresh, delightful citrus aroma that resembles a combination of mandarin and grapefruit. Be selective in who you purchase yuzu essential oil from as some producers have been found to pass a citrus oil blend off as the more costly yuzu essential oil. 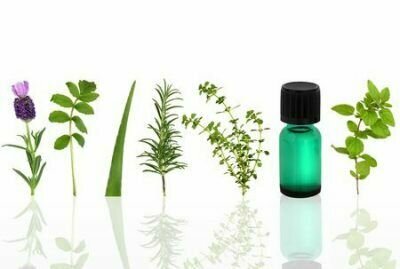 Action: Analgesic, antibiotic, antifungal, anti-infectious, antiseptic, calmative, diuretic, nervine, sedative, stimulant, tonic. Benefits, Indications: Used in aromatherapy, we have found that yuzu oil is very similar in action to bergamot, having a refreshing and uplifting effect on the body whilst calming the mind. Also in common with bergamot, this oil has a powerful antibacterial action which makes it effective against colds and flu, which would account for its success and popularity in Japanese folk medicine. It excels when used with cases of anxiety, stress, burn-out and nervous tension, where it imparts a stabilizing, strengthening and energizing effect in the traditional holistic way. Yuzu also brings relief to frustration, regret and depressive states, helping to dispel these negative emotions and bring focus to the mind. Used for cystitis, constipation, cleaning, nervous stomach cramps, neuralgia, convalescence. Precautions: Limited reliable information exists. As a citrus oil, Yuzu may be phototoxic. Do not use if the area of application will be exposed to sunlight for 24 hours.